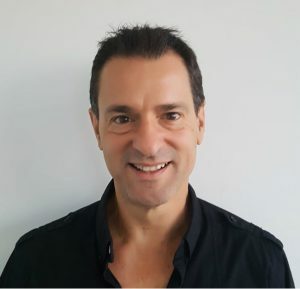 Hello, my name is Mark Lidster and I run the practice at HA2 Hypnotherapy. I’ve worked at the practice for over 10 years as a fully qualified clinical hypnotherapist. Throughout that time I have dealt with hundreds of clients, presenting with all manner of issues. These have included Anxiety Management, Panic Attacks, Weight Control, Smoking Cessation, Addictions (Cannabis, Alcohol) and many Phobias including fear of flying, public speaking, fear of heights, self confidence, motivation and many more. If you chose me to be your therapist my approach will be personal to you. I want to understand your history and how your life that is affected by your issue before I create a treatment tailored to you. Using this approach I get tremendous results and build great rapport and trust. I always adapt my hypnotherapy style according to you. This means that sometimes you may not even realise that hypnotherapy is being delivered as it appears to be a simple conversation. While at other times I take a more direct or classical approach, inducing a trance state by concentrating your focus. Either way you can expect excellent and long lasting results if you are willing to change and work with me. 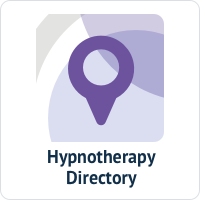 I am fully insured to provide hypnotherapy sessions and belong to the UK Hypnotherapy directory, one of the country’s leading sources for validated clinical hypnotherapists. As an aside, I am also a REP registered advanced fitness coach specialising in strength and conditioning and performance enhancement through mindset training. Check out my exploits on Instagram or visit my web site at fitnessgeezer .